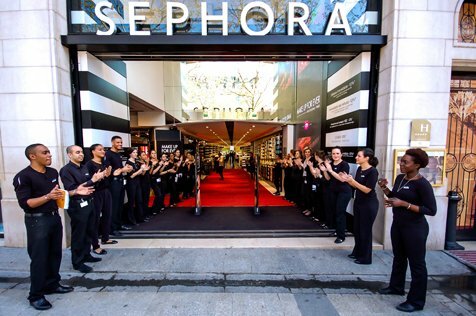 Global beauty retailer, Sephora is due to set up shop in Sydney later this year with the cosmetics giant bringing US prices down under too. Set to unveil a new niche product each month for the first year, with competitive global pricing, Sephora will also develop a self service structure that will entice and attract new male and female customers into the beauty arena. The new Sydney Sephora abode will consist of three storeys and will span over 800 square metres. Whilst there are also plans to open over 20 stand-alone stores throughout Australia, stocking up to 15,000 items across more than 200 brands.